What is the National League of Junior Cotillions®? We are a national organization that trains and licenses directors to establish local NLJC® programs. Our programs strive to build self confidence, discipline, character and etiquette in our youth. Please visit this page for in-depth information on how your child can benefit from participating in the NLJC®. How do I find a Cotillion program in my area? Visit the NLJC Chapter page of our site and you can search for a chapter near you by State and County, or browse through your state to find chapters in your area. If you do not see a chapter available, please feel free to contact us and we will be happy to help find a director closest to you. How do I register my child for an NLJC® chapter? Visit the Chapter page of our site and you can search for a chapter near you by State and County, or browse through your state to find chapters in your area. Once you find the chapter you would like to register for, you will see options to do so. If you do not see a chapter available, please feel free to contact us and we will be happy to help find a director closest to you. 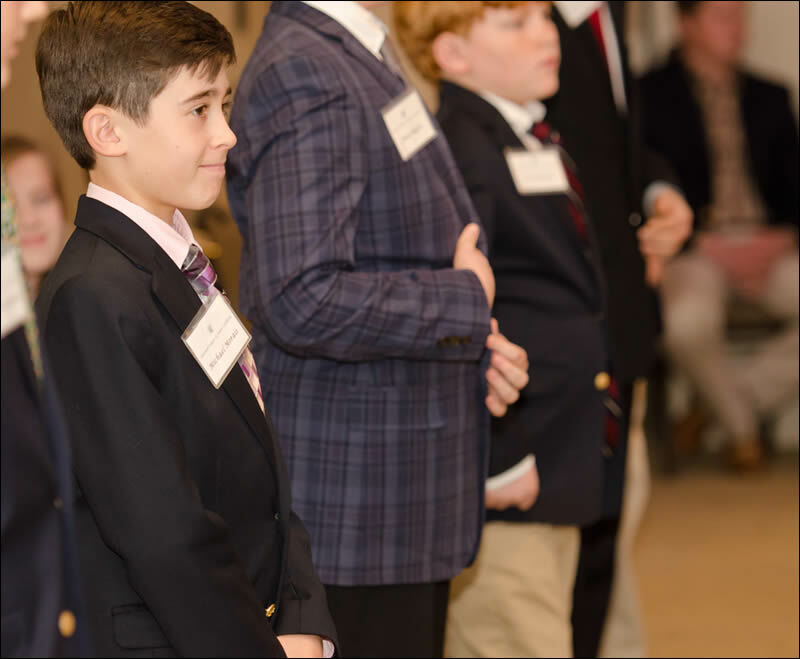 Directors of the National League of Junior Cotillions® are licensed and extensively trained with the necessary materials to make their chapter of the NLJC® a success. For more information on becoming a director, to hear from other directors and to fill out an application, please click here.